Limited vendor space is available during the First Commonwealth Bank It’s a Wonderful Life Festival. We are looking for nonprofits and other crafters of handmade or repurposed goods, etc. If interested, please contact Downtown Indiana at 724-463-6110 oroffice@downtownindiana.org. The First Commonwealth Bank It’s a Wonderful Life Festival is presented by Downtown Indiana and takes place in IRMC Park in the heart of our downtown business district. 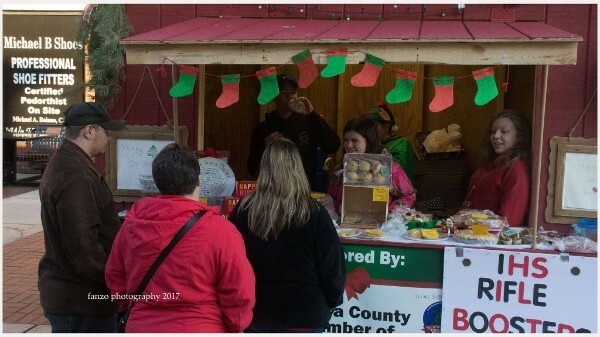 Vendor hours are from noon to 5:00 PM each Saturday from November 17 through December 15.